Good ol' Sylvester. He was the first Dr Who that I met. 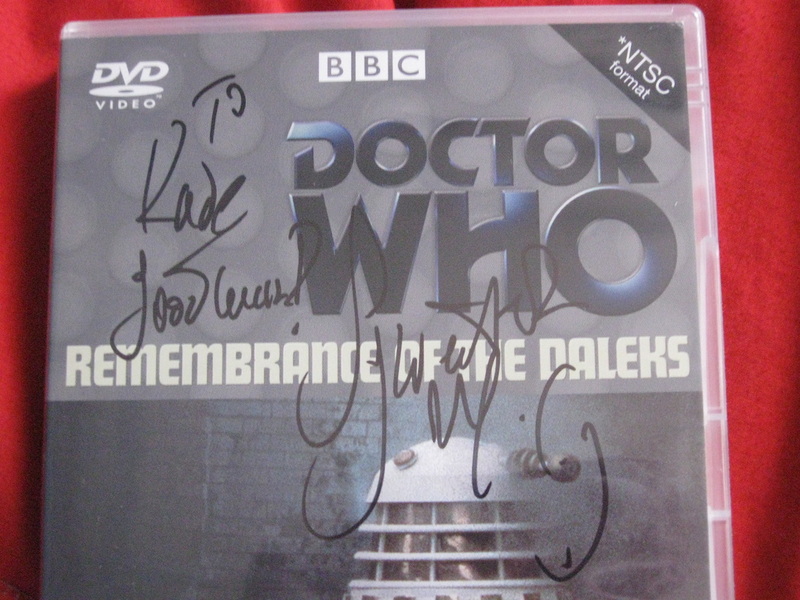 On that occasion, he signed Remembrance of the Daleks DVD cover. The next time I met him he signed a photo (not included here). 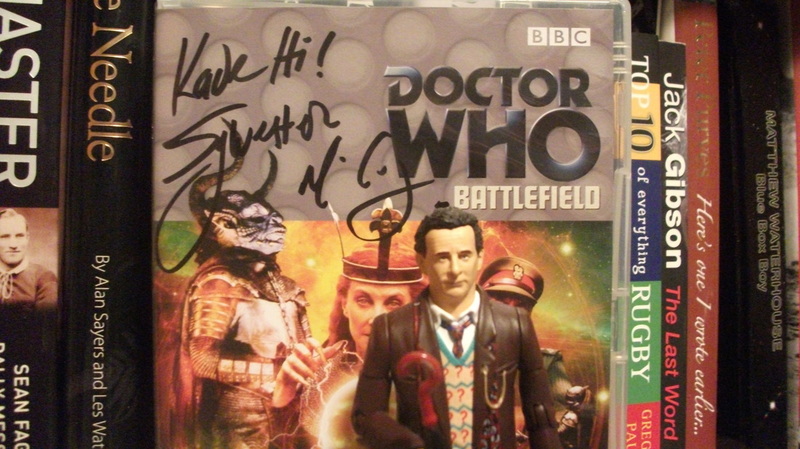 Then at a recent convention he signed the cover of Battlefield. Great chap! Really funny.